Just proof you can do this! Our friend Ken jumped in with both feet and got started right away on the new Private Money Course..He sent me this note yesterday. Hey Mitch, Just a brief recap. The ” Private Money Changes Everything” course is AWESOME! WOW! Mitch, What I really like about your teaching style is you put the cookie jar on the bottom shelf, where the kids can reach ‘ them. I am working leads daily, one of which is a semi retired CPA for Monday after the Dallas event you are doing with Brant this weekend. I will be there all three days. 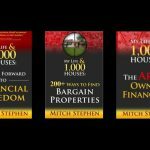 Many of you know from my books that I did not always have private lenders when I first started my real estate business…buying and selling walmart houses for walmart prices. In fact I had to learn the hard way…by trying and failing many, many times until I got it figured out. And now I want to share with you all I have learned about raising private money in the last 22 years. It literally changed my life when I found the right way to do it. we were $1 million dollars short to complete the purchases. That had only happened to me one other time and I was able to call my lenders and raise the money in a few hours. I had two prospects I had future appointments with and I got them to move up their meetings with me to Friday. I USED the process that I teach... and it never fails when I have the DEALS. Both came through with the money; they understood these deals were too good to pass up. This week the Private Money Changes Everything training is finally ready. We wanted to be sure we covered everything! 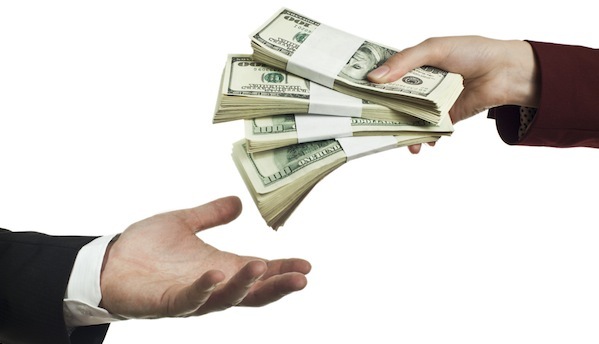 it is my own process that has helped me raise millions of dollars from private lenders. So I invite you join the event we set up to go over what this unique and very important training will contain and why we put this together for you. I want that for you too. In our training we will help you to believe you can do this too. It is not a pipe dream. You’ll hear a lot of testimonial from my students who are living it NOW. Be sure to click here and get on the webinar asap. It’s on demand to watch right now.